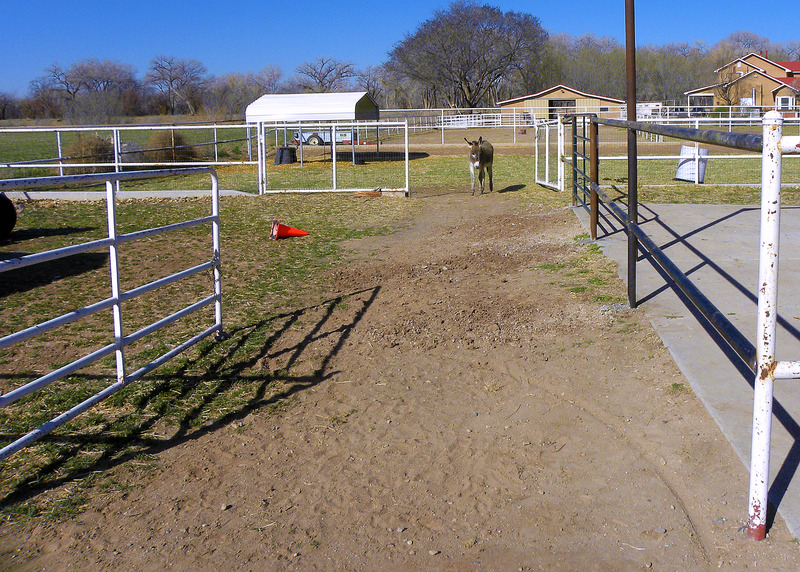 The fence connecting the corral to the pasture was completed yesterday morning. This is a huge change for the better and we’re thrilled the boys now have the ability to come and go as they please. We’ve been waiting for something exciting to happen as a result to share with you on today’s Sunday Cinema. Bernard and Ellsworth would rather show you what being content looks like. Fence looks great. What a relief that must be, for everyone!